Email Deliverability is certainly one of the top most challenging issues that marketers face these days. The reason being is that it’s quite technical in nature and there’s more to it than just solving a jigsaw puzzle. 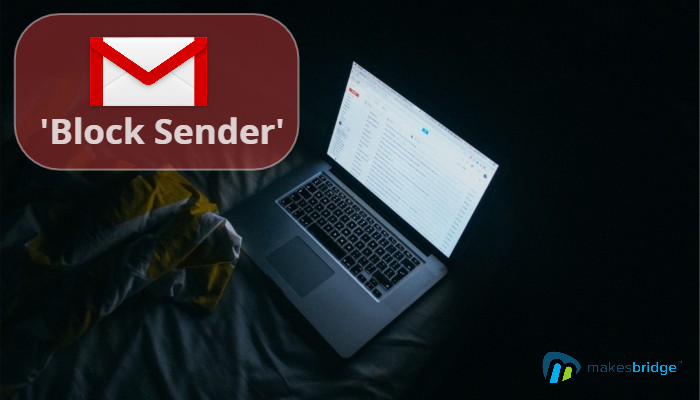 To stay ahead of the game, having a good understanding of the constantly changing landscape of email deliverability is of vital importance. 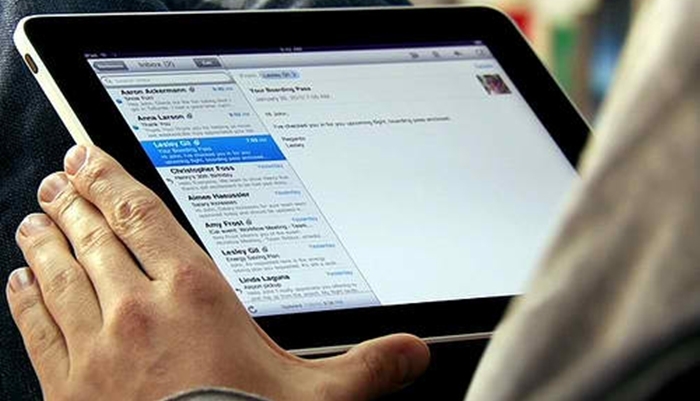 What does email engagement really mean for an ISP? Do opens and clicks really matter? Do inactive recipients affect sender reputation? What else matters and what doesn’t? 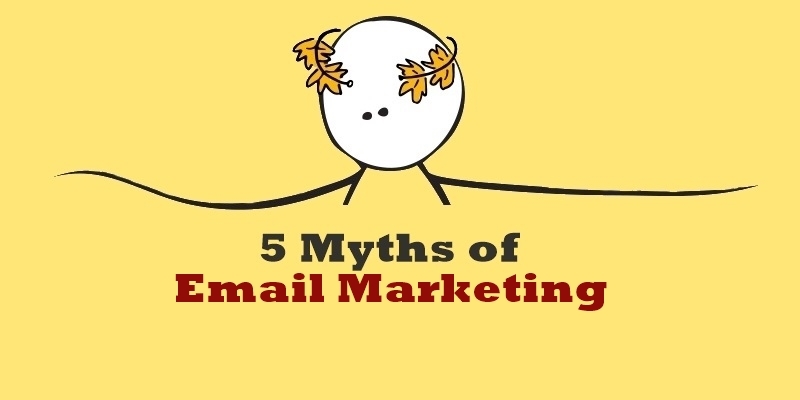 What can you tell to your own email marketing team? Subject lines are the gatekeepers of your email campaigns. Working for hours to nail an amazing email copy and in return getting no response is really something everybody hates! The words you choose as a title of your email can have a huge impact on whether the hard work you’ve put into your email will pay off or not. 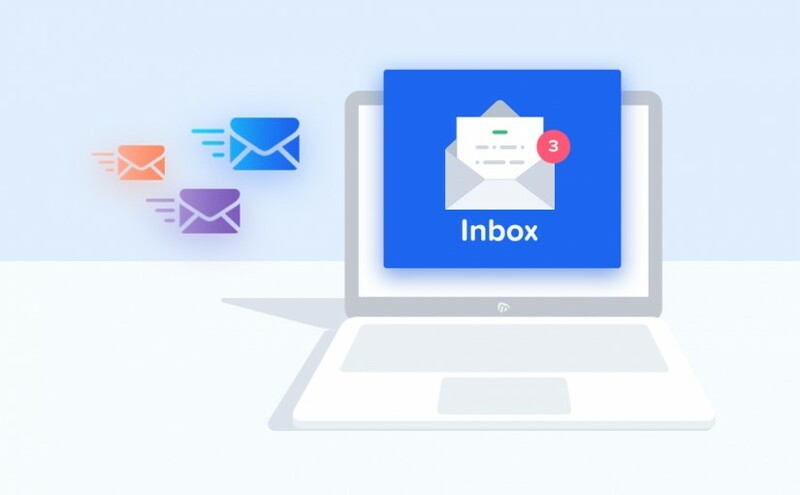 Investing some extra time on your subject title will help you boost email open rates, avoid the junk folder, and get your message to the right audience. To learn more about best practices, industry trends, and professional advice; recieve our blog updates..
© 2004–2018 makesbridge.com, inc. All Rights Reserved. Blog Comment Policy. Various trademarks held by their respective owners. Makesbridge brings you on exciting opportunity to learn modern marketing and growthhocking Register today and listen to industry expert advice with free access to proven processes. Coming Up: "Marketing Automation Checklist for SMBs"